A 32-year-old man has been charged with attempted murder following a serious assault in Park Gate. Officers were called at 10.15pm on Sunday 19 August to reports that a man had been assaulted and suffered puncture wounds to his chest near Halfords on Southampton Road. We are not linking this assault with any other reports made to us. The victim, a 24-year-old man from Fareham, was taken to Southampton General Hospital for treatment, where he remains at this time. Two men from Fareham, aged 32 and 29, were subsequently arrested as part of our enquiries. 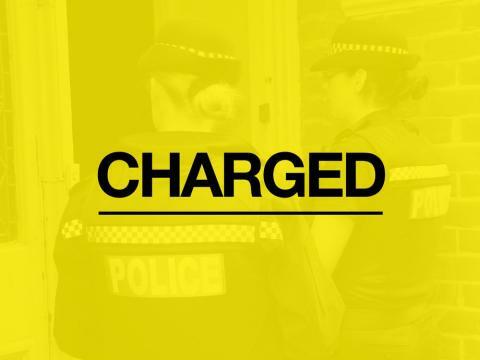 Ashley Peter Luff of Bedford Drive in Fareham has now been charged with attempted murder. He has been remanded to appear at Portsmouth Magistrates’ Court on Wednesday 22 August. The 29-year-old man arrested on suspicion of assisting an offender has been released from custody without charge, but remains under investigation.